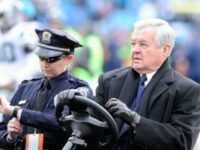 The National Football League announced on Thursday that they had levied a $2.75 million fine against former Carolina Panthers owner Jerry Richardson, after completing an investigation into workplace misconduct. 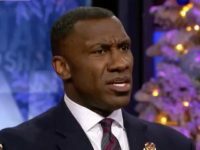 Richardson said he would seek to sell the team upon the announcement. Most of the sports world expressed little, or no support for Carolina Panthers Owner Jerry Richardson when he announced his intention to sell the team, after sexual harassment charges against him went public. 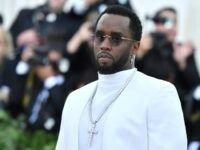 Colin Kaepernick and Steph Curry told Sean “Diddy” Combs that they wanted to join his effort to buy the Carolina Panthers. 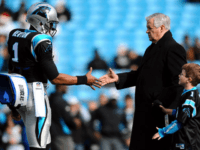 The football world got quite the jolt on Sunday evening, when the Carolina Panthers announced that their owner, Jerry Richardson, would sell the team. 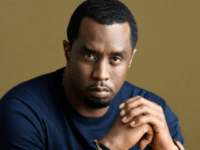 The football world got another jolt only a few hours later when rapper and Hip-Hop mogul Sean “Diddy” Combs, announced that he would like to buy the Panthers. CHARLOTTE, N.C. (AP) — Carolina Panthers announce owner Jerry Richardson, dealing with a sexual misconduct investigation, will sell the team. Specifics have emerged, regarding the allegations of harassment and inappropriate workplace conduct against Panthers Owner Jerry Richardson. 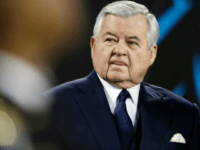 CHARLOTTE, N.C. — The Panthers are investigating workplace misconduct allegations against founder and owner Jerry Richardson. 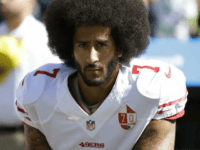 Cade Pope asked 32 NFL owners why he should root for their team. One responded.